Though settlements have existed in the Tokyo area since 3000 BCE, things really started in the 12th century CE when Edo Shigenaga, the military governor of a large Kanto province, erected his castle in present day Tokyo, calling it Edojuku. 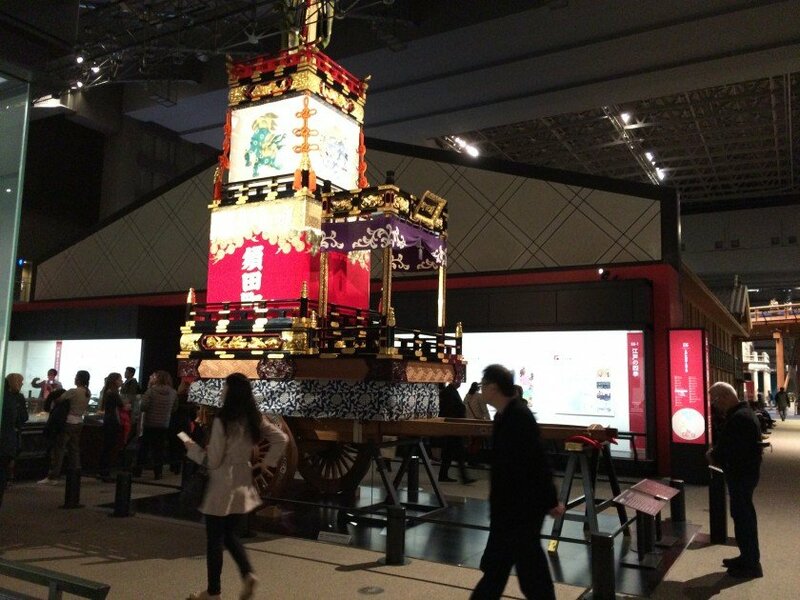 Celebrating Tokyo’s long past, the Edo-Tokyo Museum is an excellent museum that is fantastically wheelchair accessible. Check out our accessibility report below! 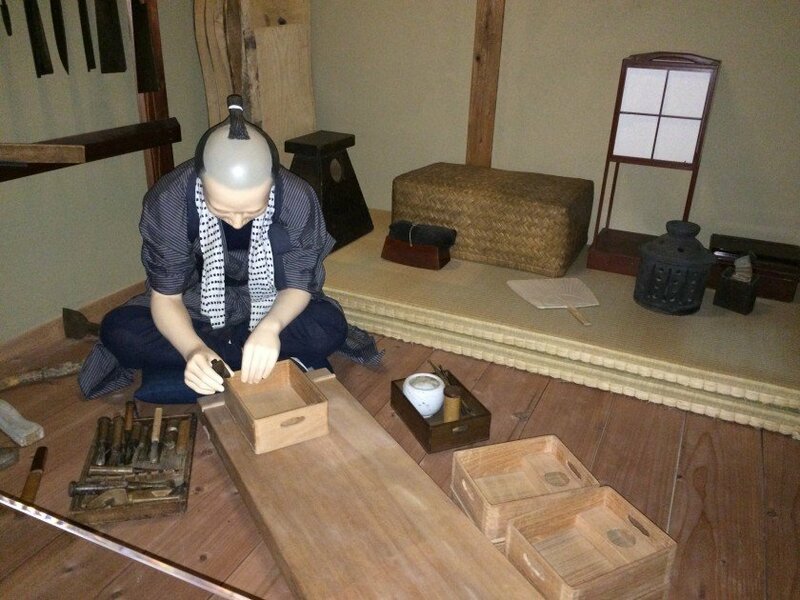 Established in 1993 and modelled after a kurazukuri style storehouse, The Edo-Tokyo Museum is an excellent way to get into the history of the Tokyo area. 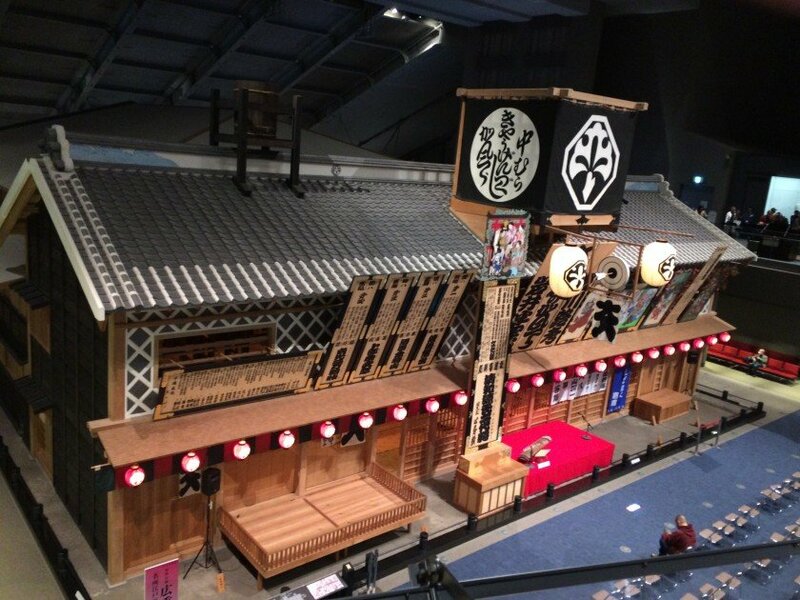 The permanent exhibits include a life-size replica of the Nihonbashi, which was the bridge leading into Edo; the Nakamuraza theatre; and scale models of towns and buildings from the Edo (1603–1868), Meiji (1868–1912), Taisho (1912–1926) and Showa (1926–1989) periods. 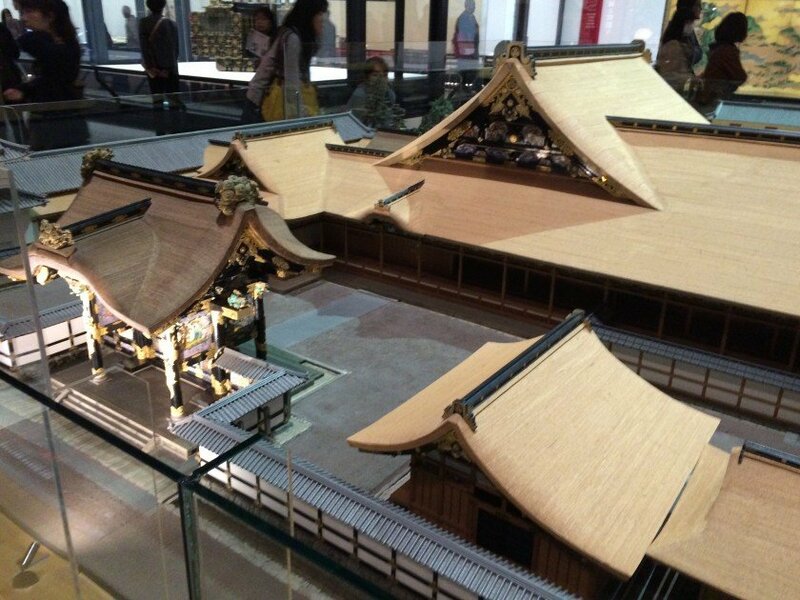 There are great picture opportunities, life-sized models of housing from different eras, and performances on the weekends (from Japanese comedic storytelling to koto performances). Volunteer guides are available for tours in English and other languages are available from 10:00 to 15:00 (English, Chinese and Korean electronic guides can also be borrowed with a deposit). In addition to the permanent exhibit, special exhibits are held periodically (warning, they can be crowded). 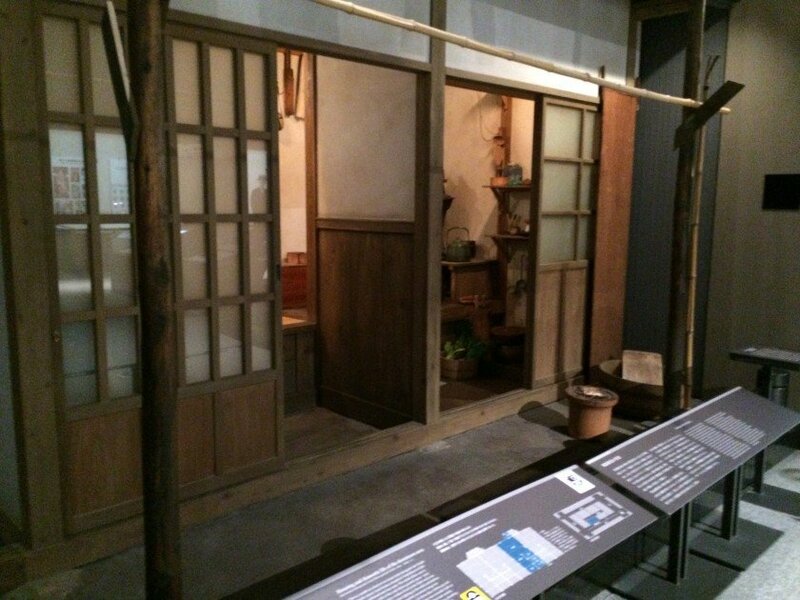 The museum can be entered from the ground floor or 3rd floor, however, the ground floor is the best route to use. 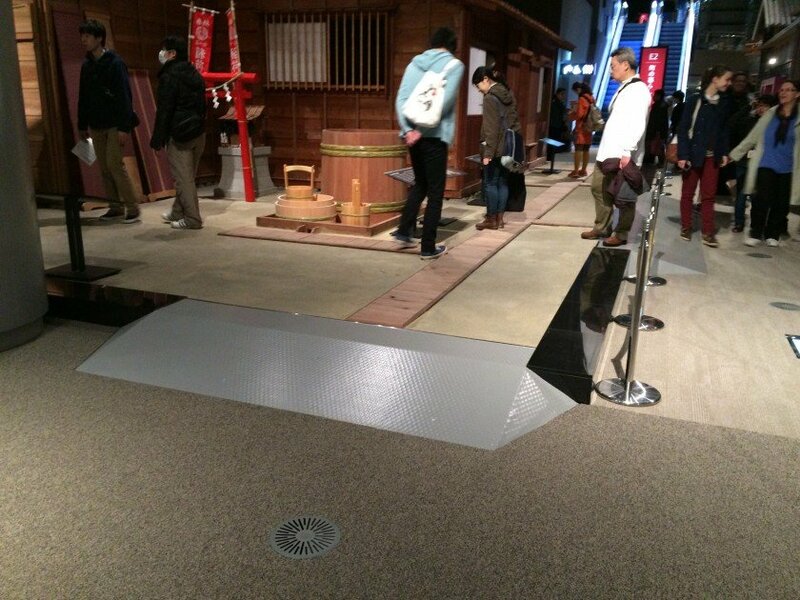 General admission is ￥600, however it is free for those with a disability and up to two people accompanying them. The official website states that a disability ID is required for the discount. 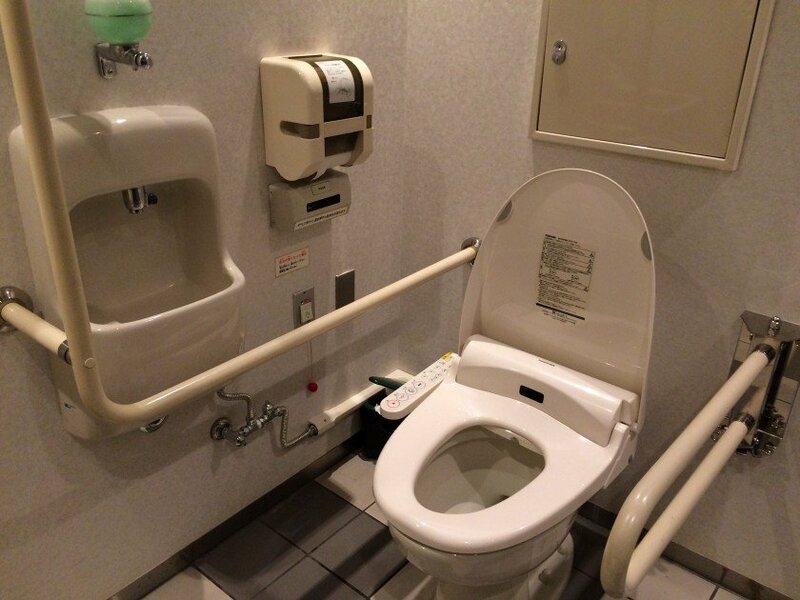 For this visit, I avoided using Japanese and showing my disability ID and was ushered in along with my attendant without any questions asked. 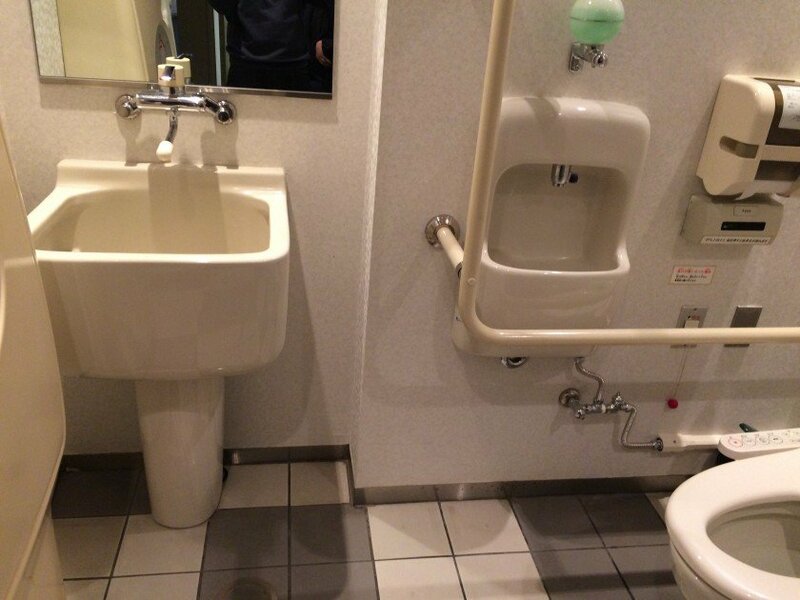 While I think you may be able to gain entrance in a similar fashion, it may depend on how visible your disability is (I use an electric wheelchair, so, its pretty obvious). My advice would be to try, and if they won’t go for it, buy a ticket. 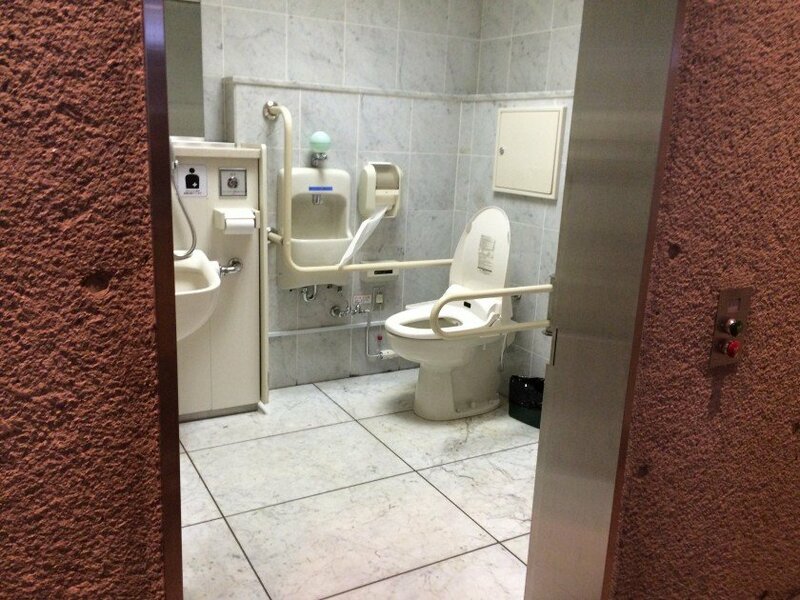 There are many accessible toilets (often 2 per floor), though the two on the ground floor are likely to be busy. 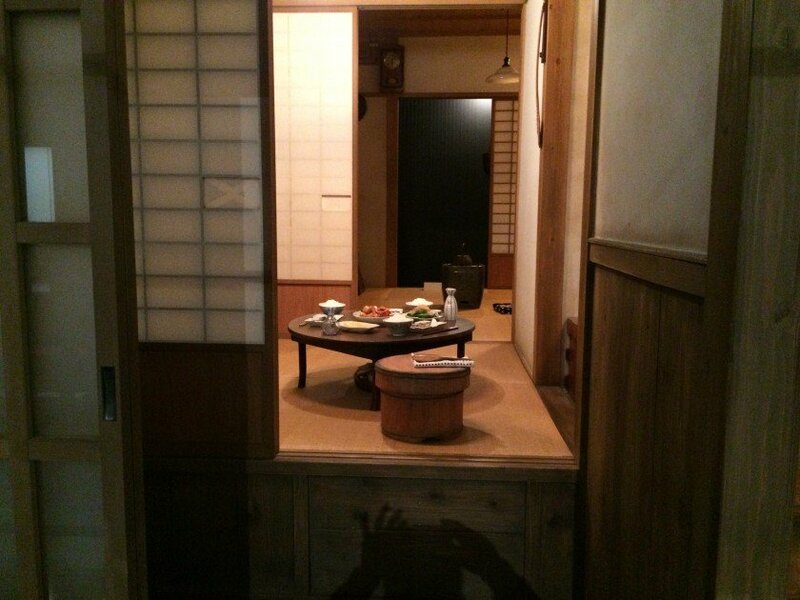 Please take a look at the pictures below to get an idea of the amenities. 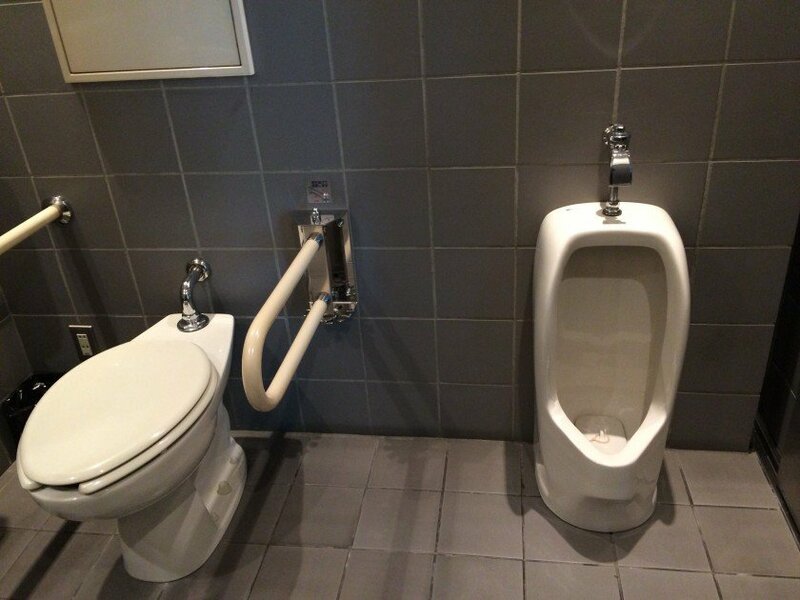 Unfortunately, while they do have automatic doors, none had backrests. 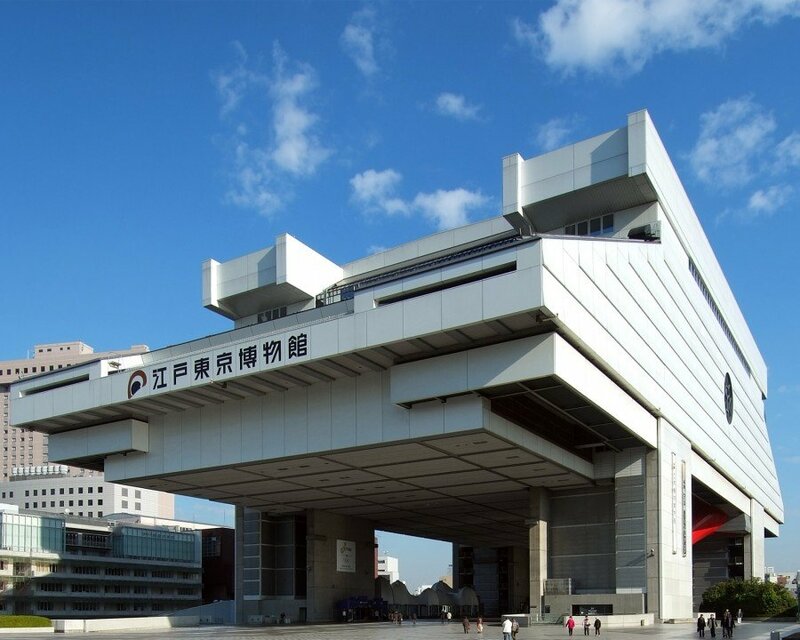 After coming in on the ground floor, you will take the main elevators to the 6th floor pass through the gates and be treated to a nice overview of the museum’s exhibits from the replica of Nihonbashi Bridge. This floor has a few dioramas and artifacts. 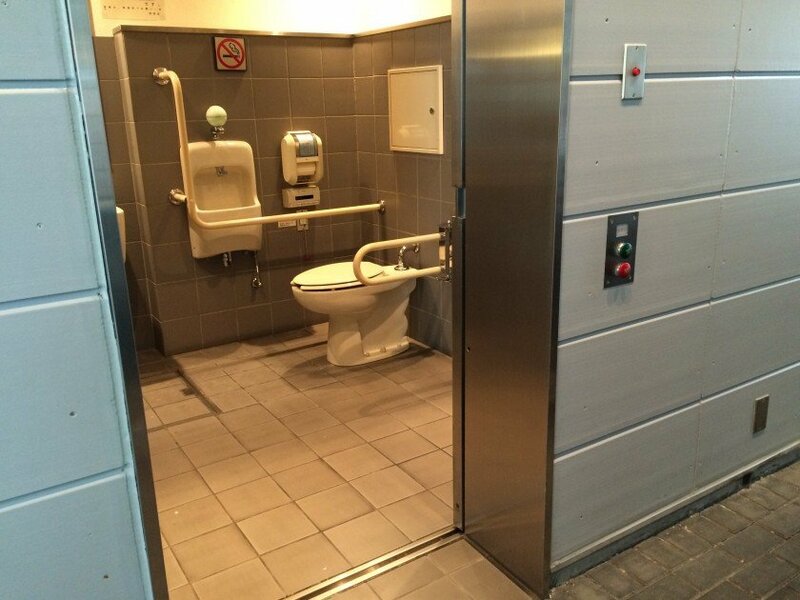 Able-bodied guests take an escalator to the 5th floor to continue their tour, but for those in wheelchairs, the guard near the toilets will likely come to inform you that there is an elevator and will accompany you through the staff-only area and down to the 5th floor. 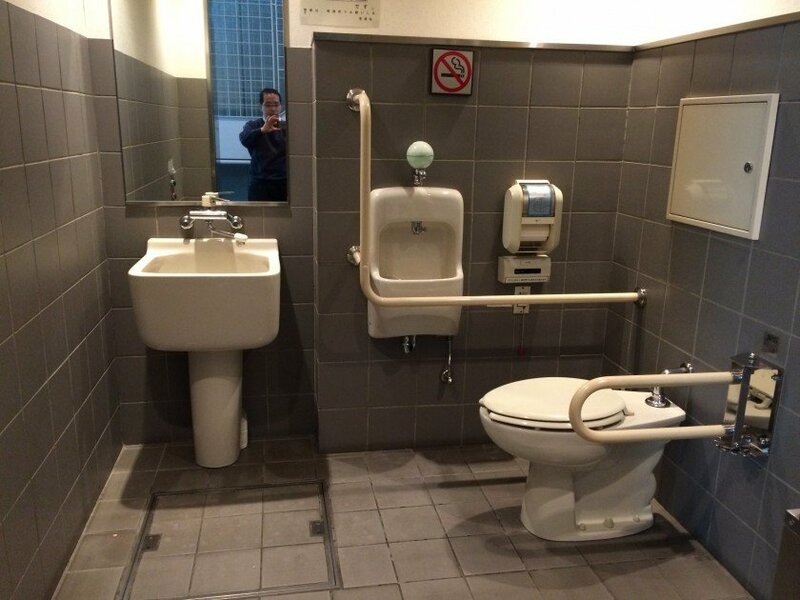 The vast majority of the items on display are easy to see from a wheelchair. There are a few replica buildings (houses, workshops etc) that are possible to enter, however, they are not accessible. One area that has a few buildings to form a little street has a ramp to get on the platform, but the platform has some parts that are a bit difficult to navigate due to small “walkways” that are raised by a few centimeters. To exit the museum, you will need to again get a guards attention because the exit wickets are not passable in a wheelchair and a locked gate needs to be opened. 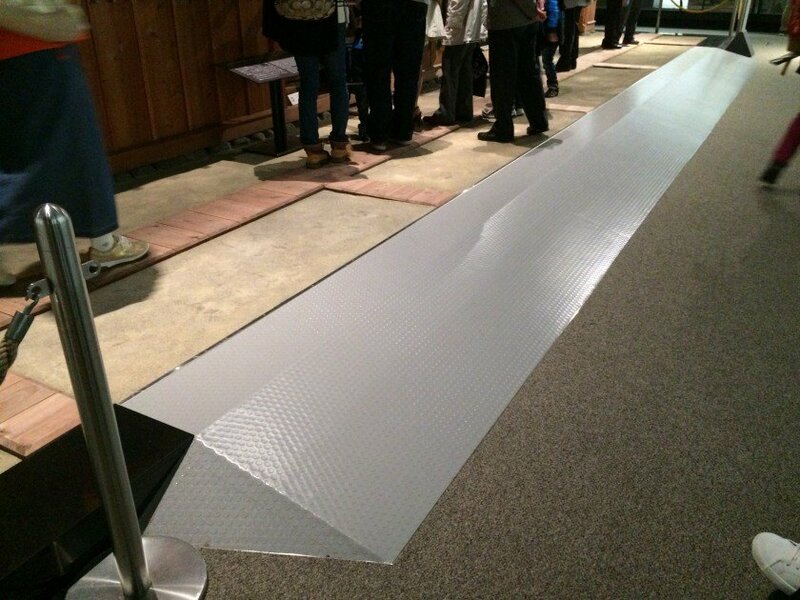 There are no raised guide blocks for those who are visually challenged. Wheelchairs can be borrowed on the 1st and 6th floors. For anybody interested in the history and culture of Tokyo, this is a must visit. 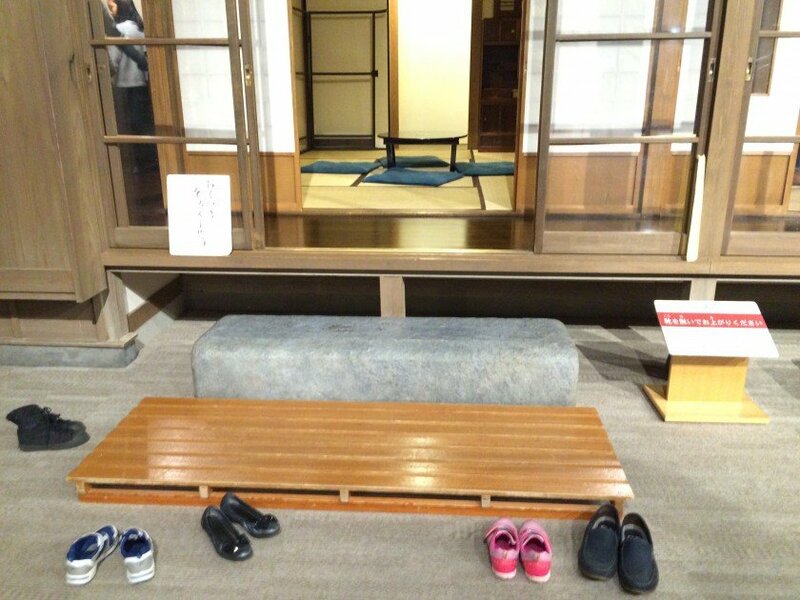 While there are a few little inconveniences, and no raised guide blocks, the Edo-Tokyo Museum is otherwise very accessible to slow walkers and those with disabilities. Be sure to check it out! 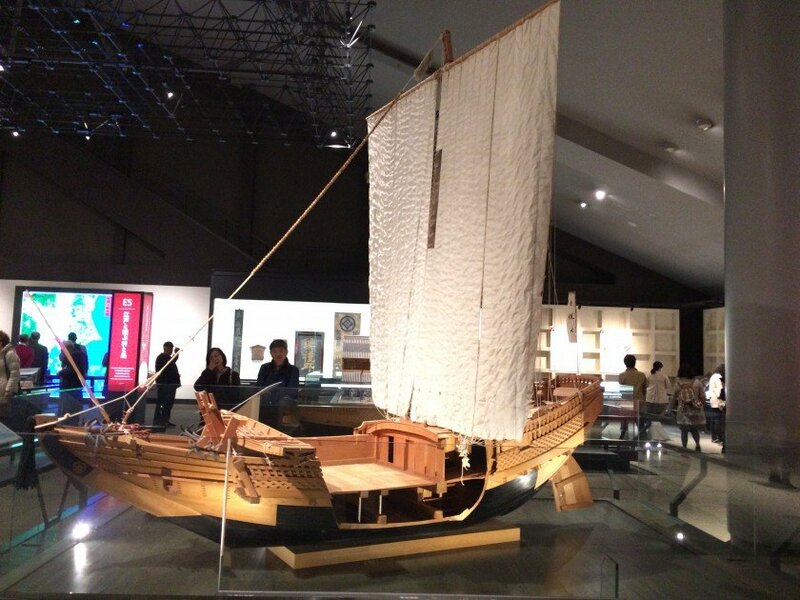 You can also find the Sumo Museum and Kyu-Yasuda Teien Gardens nearby.